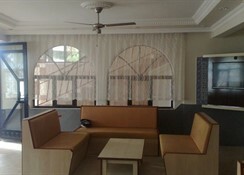 The hotel facilities include; 24 Hour Reception, Bar/Lounge, Currency Exchange, Restaurant, Safe-Deposit Box (payable locally, a good sized swimming pool, children's pool, a sun terrace with sun loungers, parasols and a pool bar which also serves snacks. 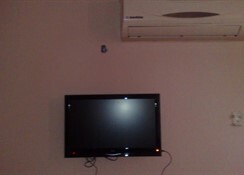 There is a restaurant, a big screen TV with English football, billiards, table tennis and children's play area. There is also a shuttle bus service to the private beach twice a day. The hotel also provides occasional Turkish nights. 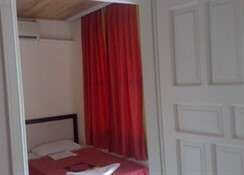 The hotels is situated on a main road just 800m from the town centre where there are many bars, restaurants and shops. 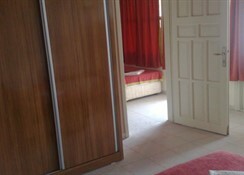 The nearest beach is just 700m and the hotels private beach is approx 1.4km. 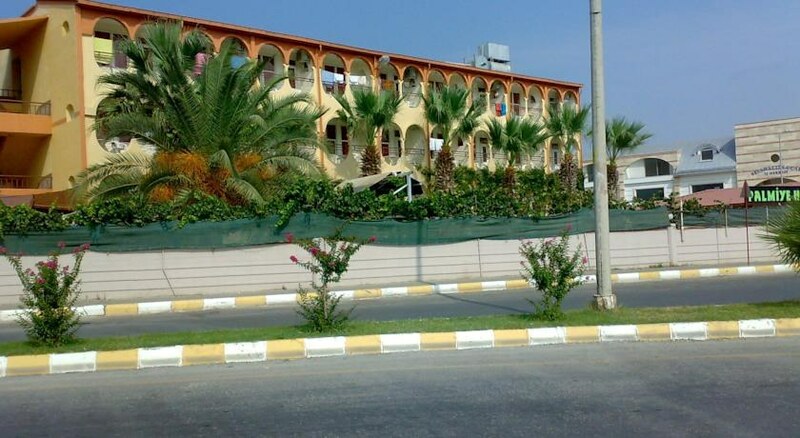 The Palmiye hotel is modern, comfortable and offers a friendly atmosphere. A popular choice for families and couples. 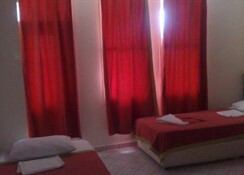 The hotel provides a total of 60 guest rooms with 40 studios and 20 apartments. Each guest room is simply furnished and has a shower, WC, twin or double beds, balcony or terrace and air conditioning (local charge).